When you own a pet, it is important that the apartment community you choose is just as welcoming of your pet as it is of you. The Overlook At Golden Hills is that community. We offer spacious one, two, and three-bedroom pet friendly apartments in Lexington, SC. 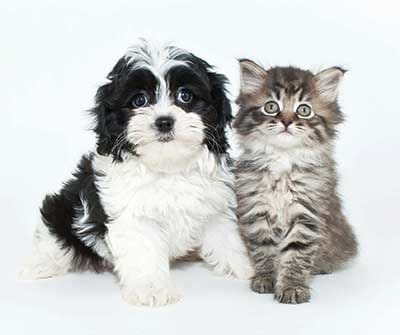 Our mid-rise apartment community offers an ideal location for pet owners. We have pet stations throughout the property and an off-leash dog park! We are close to the Town of Lexington Paw Park on Hendrix St, a wonderful park that offers three full acres for your pets to play, socialize and interact. Several pet supply stores, including PetSmart and Lazy Creek Discount Pet Supplies & Grooming are also nearby. To find out more about our pet policy, contact our leasing office today. We look forward to answering any questions you may have. Overlook At Golden Hills is here to welcome you and your pet! All pets are subject to management approval. Please call us today to learn more about our pet policy at Overlook At Golden Hills.